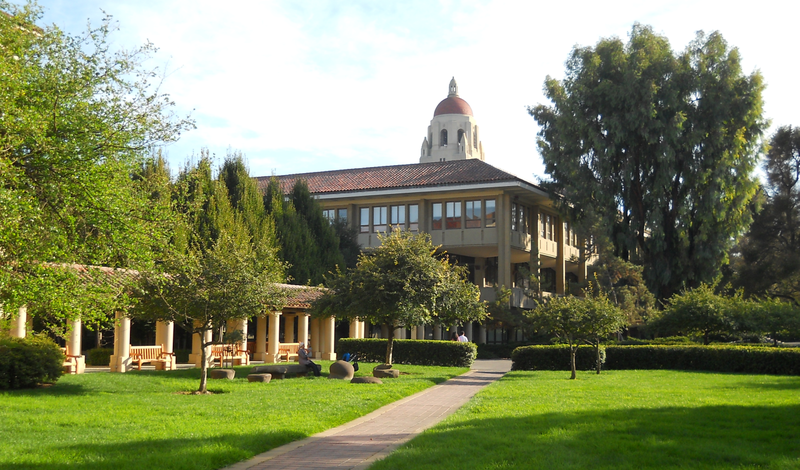 Stanford University, a world leader in artificial intelligence research, announced the launch of its Human-Centered Artificial Intelligence Institute (HAI) earlier this month. HAI has been instituted as a recognition of this ongoing transformation. It will bring together a diverse faculty from fields including law, literature, neuroscience, economics, bio-sciences, arts, philosophy and medicine. Although launched only earlier this month, the faculty members have already initiated funded research projects on a variety of theses including the future of work, the correction of gender bias in AI algorithms, the impact of driver-less cars on society. The diversity of intellects and experiences will also be reflected in the advisory council which includes Vishal Sikka, the founder & CEO of Vian Systems, and former CEO & MD of Infosys (2014 - 17), Eric Schmidt, former CEO of Google Inc (2001 - 2011), Marissa Mayer, founder of Lumi Labs, and former CEO & President of Yahoo Inc, as well as Reid Hoffman, co-founder of LinkedIn.